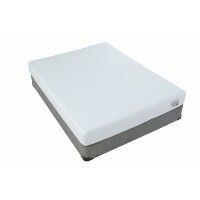 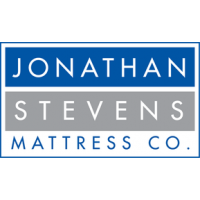 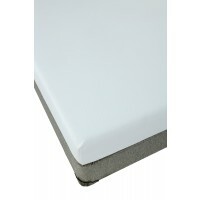 Forte Gel | fortegel | Firm Mattresses | Jonathan Steven Mattress Co.
Presenting the popular alternative to viscoelastic foam mattresses, our Gel Swirl Infused Memory Foam updates and improves on pressure relieving technology. 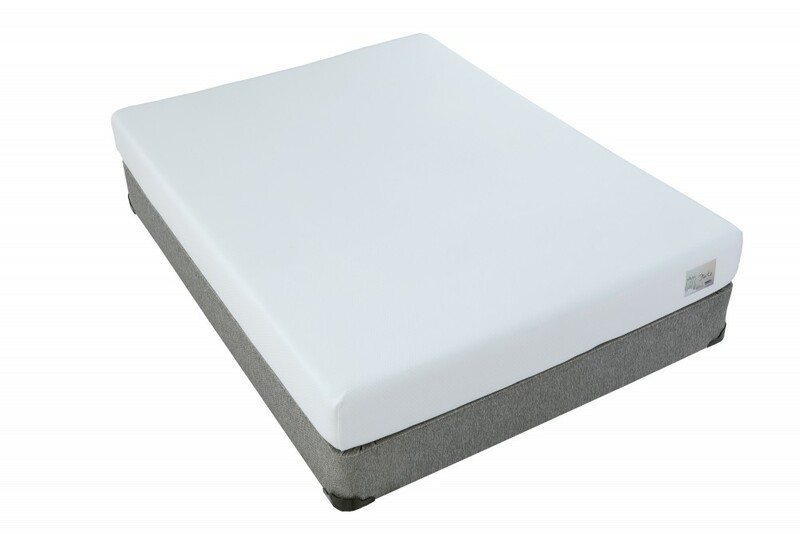 The Forte is a progressive base of cushioning foams that culminates in Gel Swirl Infused Memory Foam which improves support giving greater pressure point relief and superior weight distribution. 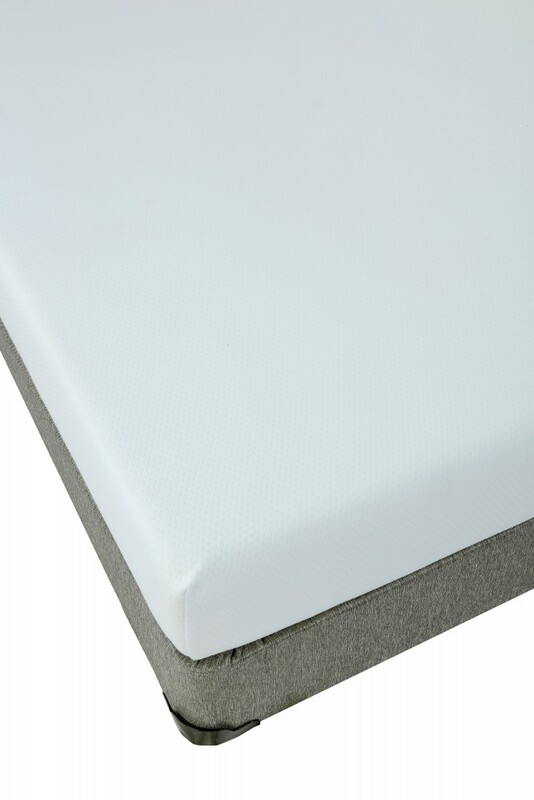 The open cell design supports air and moisture movement, creating a cooler night’s sleep and improved blood flow and oxygen exposure to skin cells.